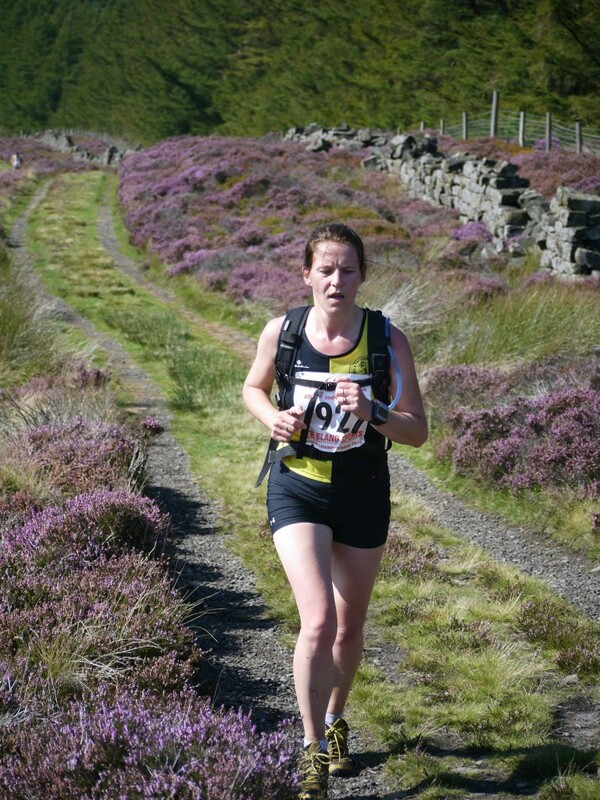 Why run on boring, hard roads when you can run on the beautiful fells and mountains? 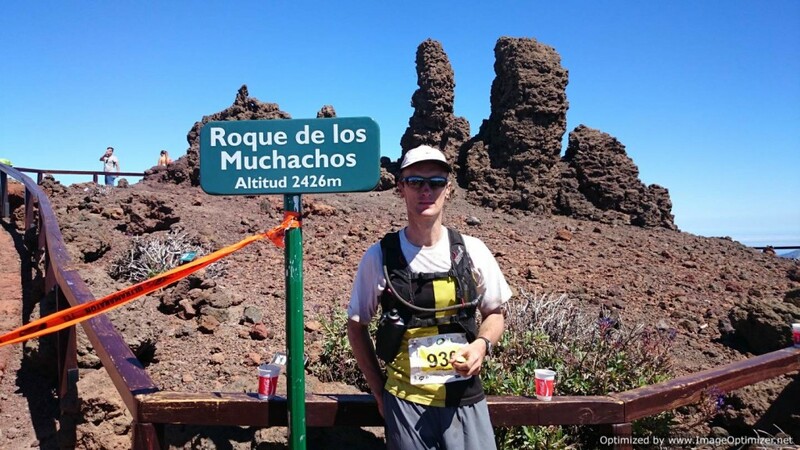 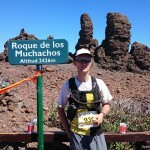 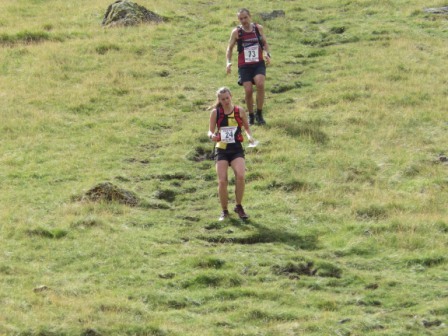 Fell running is increasingly popular in the club – and recently members have taken part in races in the Moors, Dales, Lakes, Switzerland, La Palma and the Dolomites. 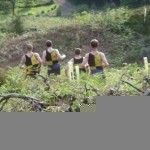 As a club we have no offical Fell training but there is usually a group of us out training or racing most weekends. 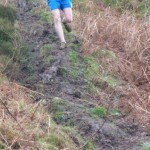 This is usually on the North Yorks Moors covering 8-10 miles. 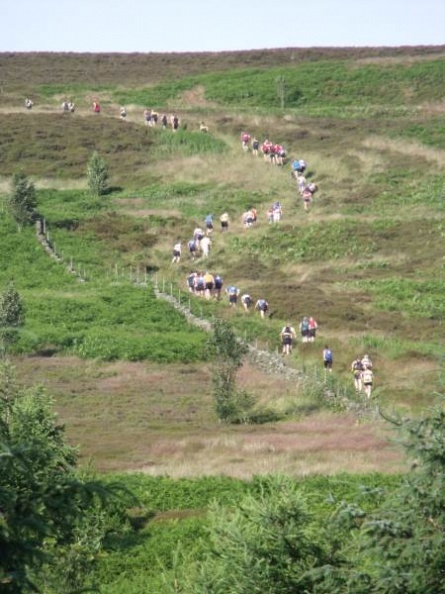 For those new to Fell Running we hold regular “Introduction to Fell Running” courses so keep an eye out on the front page for details. 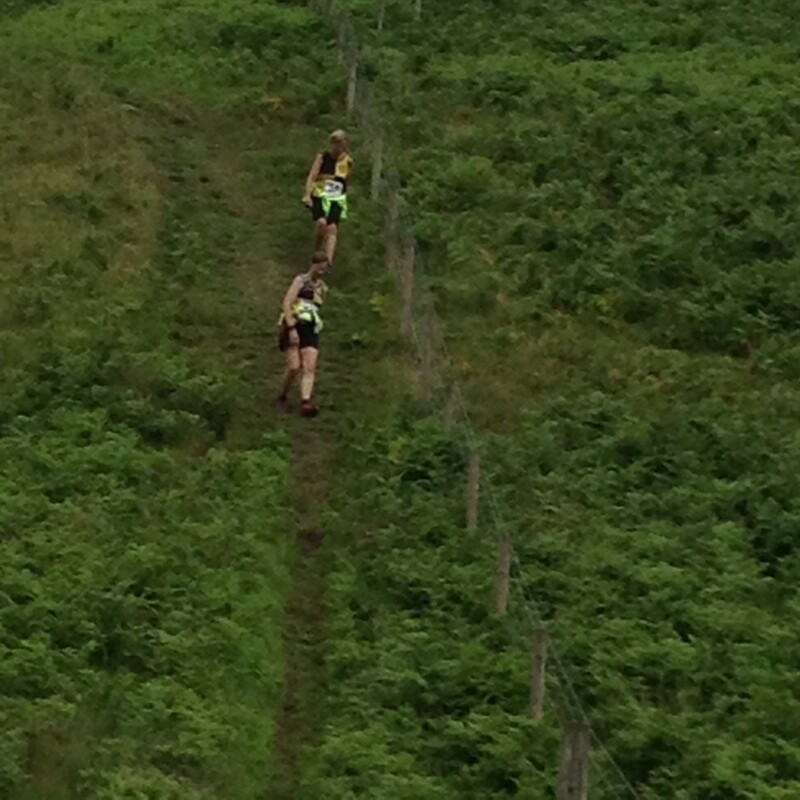 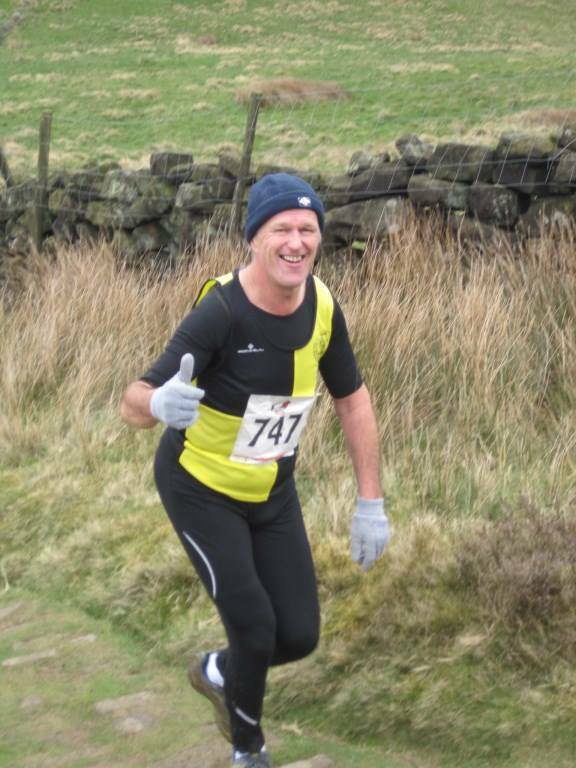 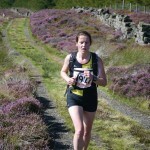 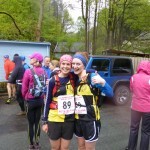 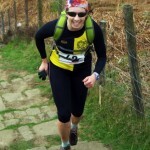 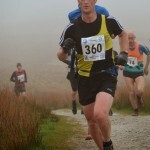 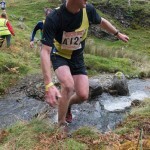 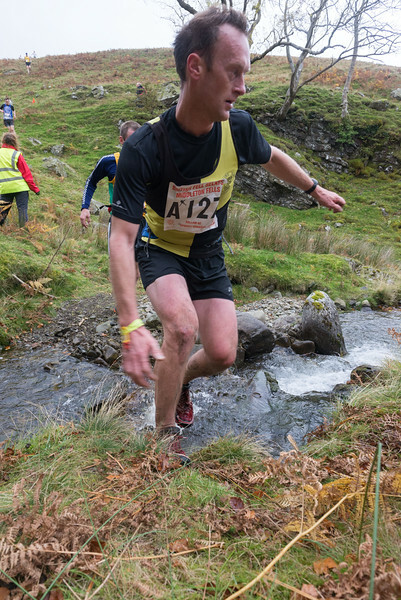 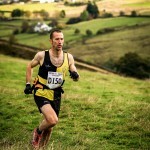 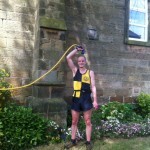 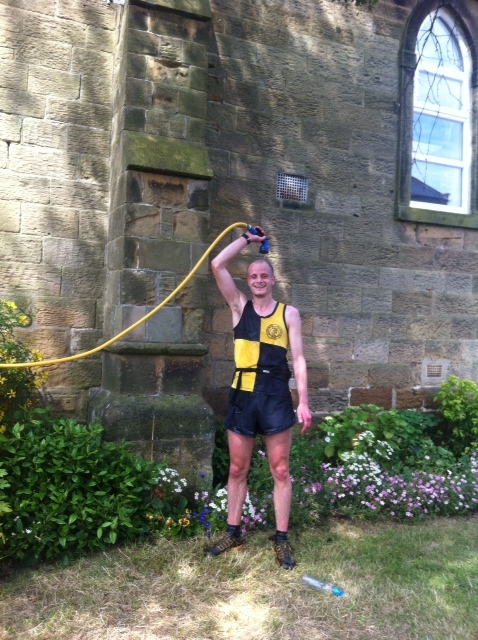 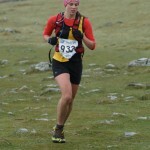 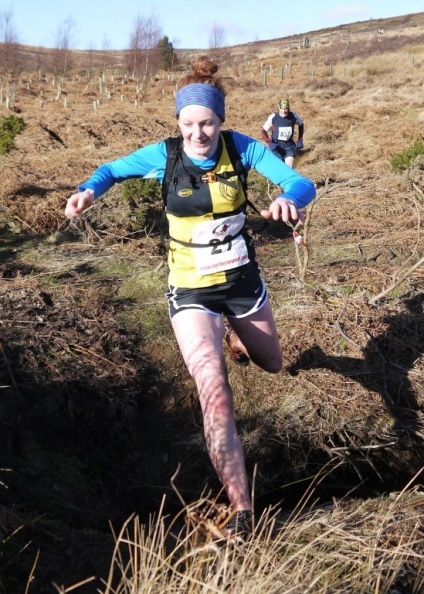 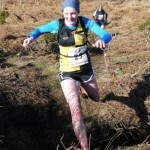 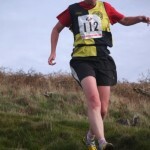 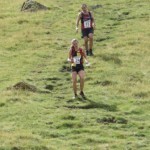 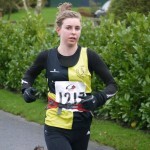 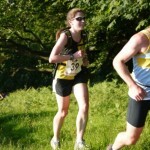 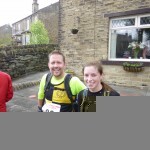 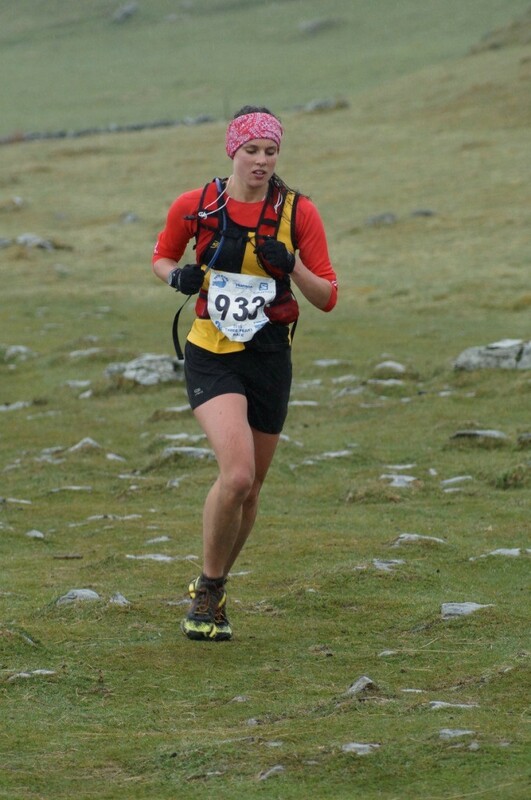 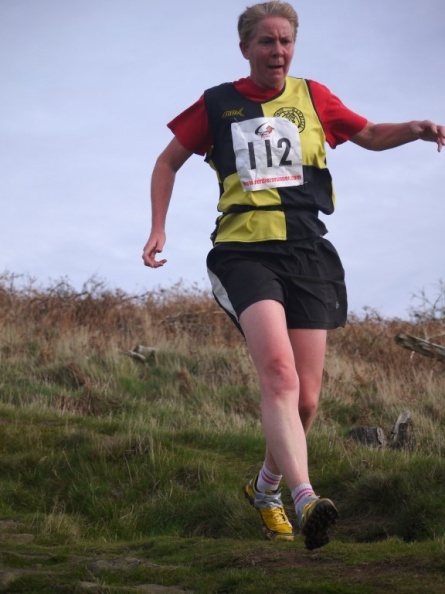 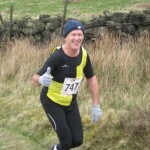 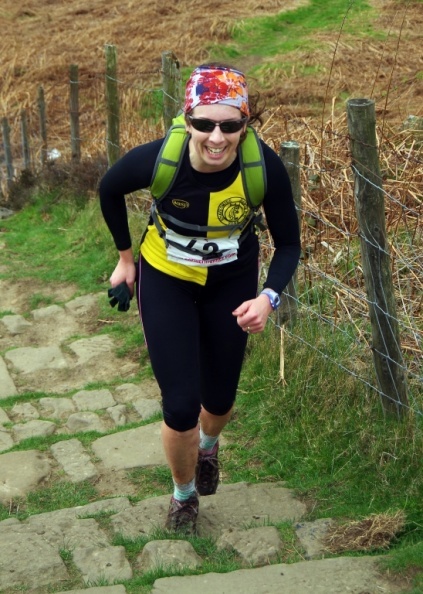 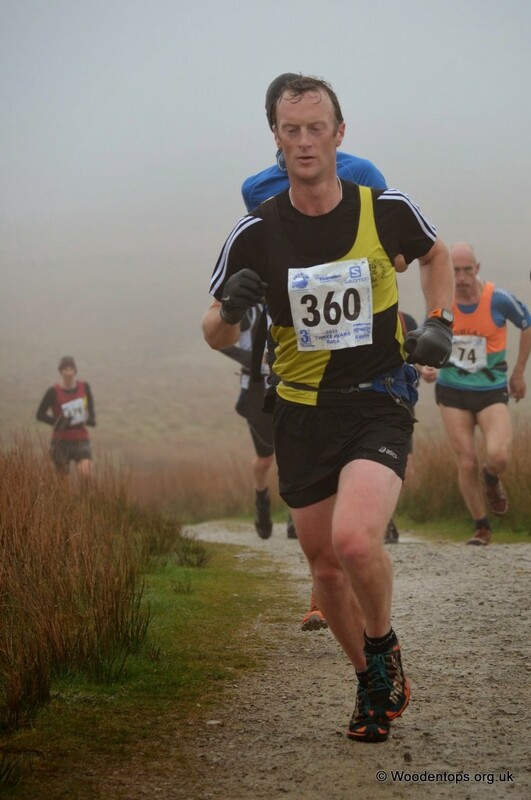 For more details on fell running generally look at the Fell Runner website. 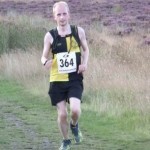 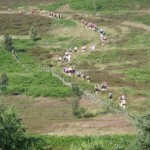 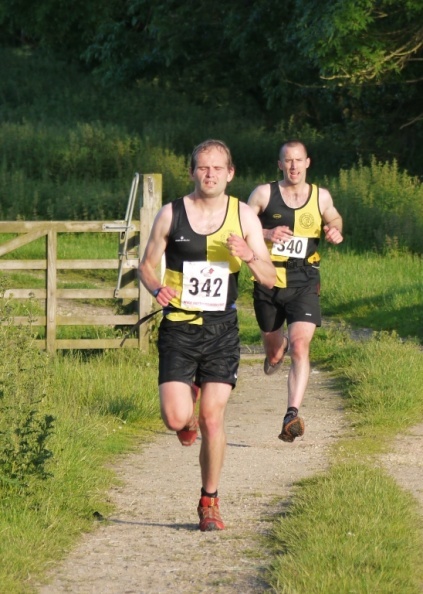 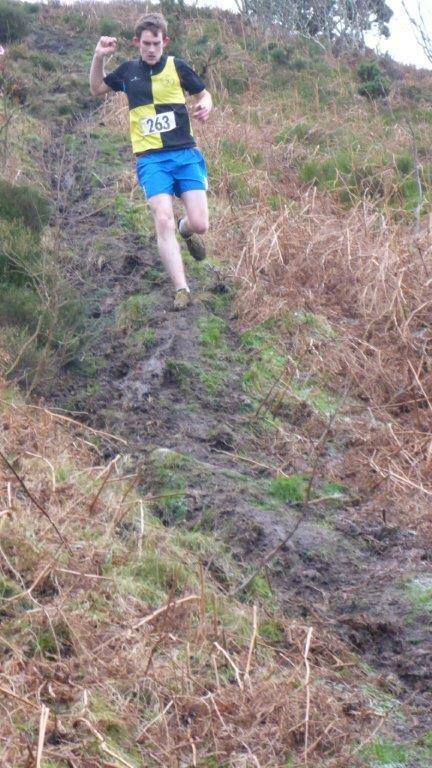 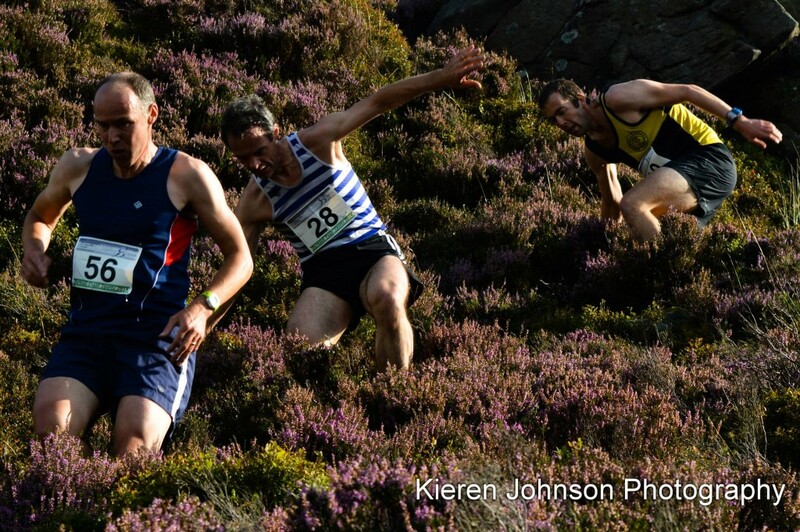 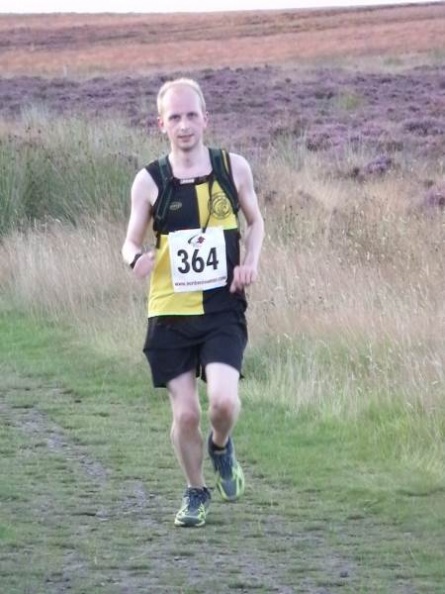 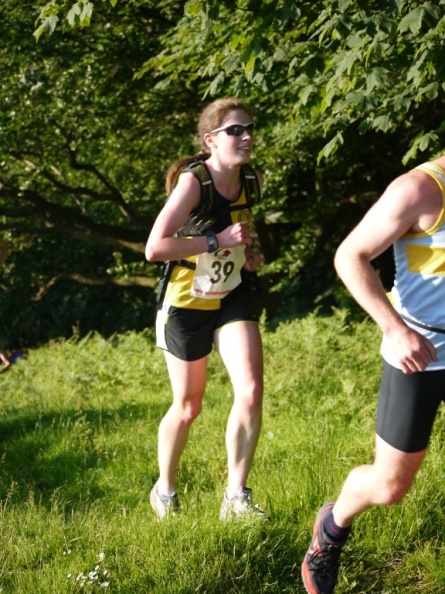 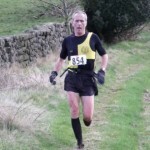 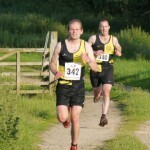 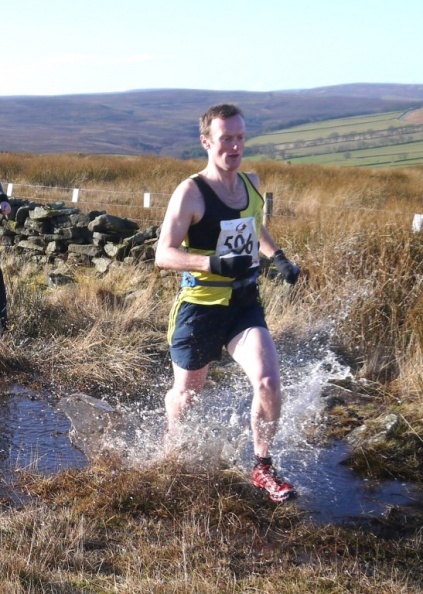 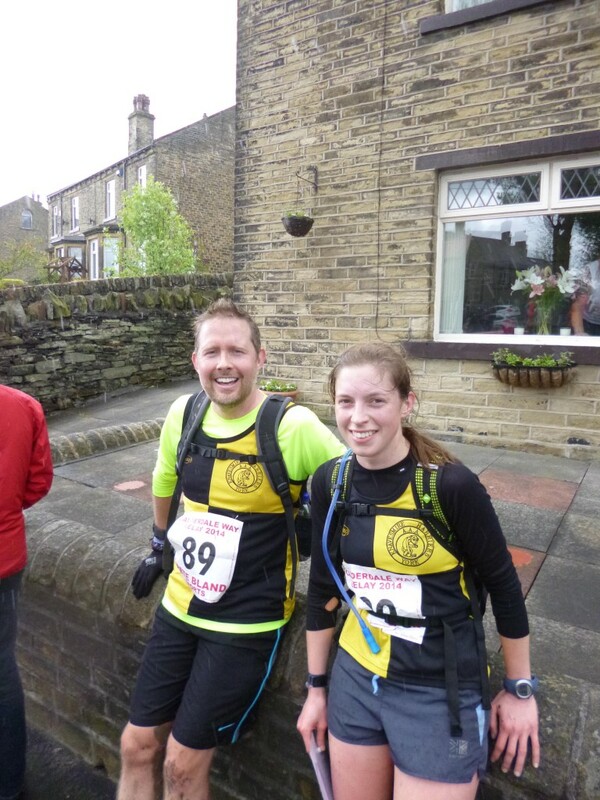 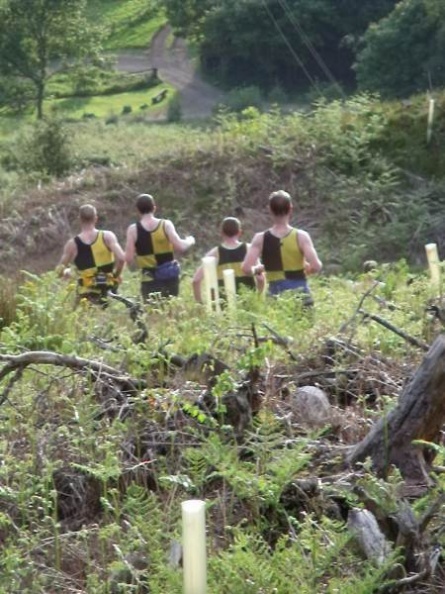 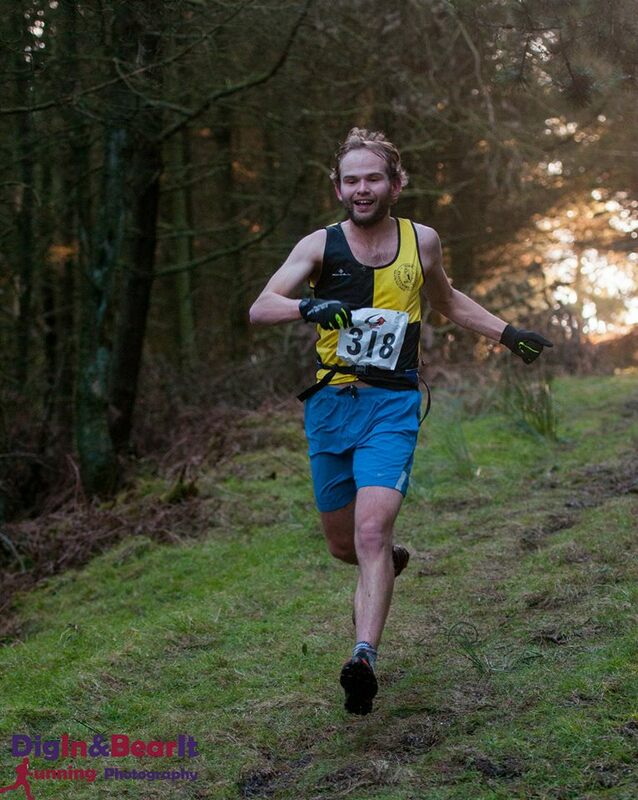 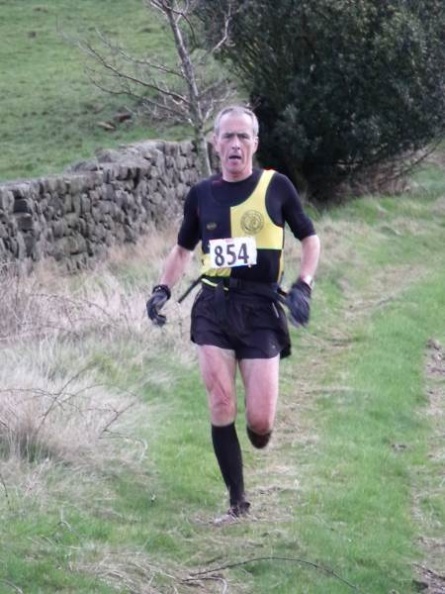 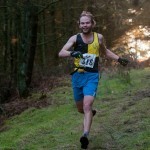 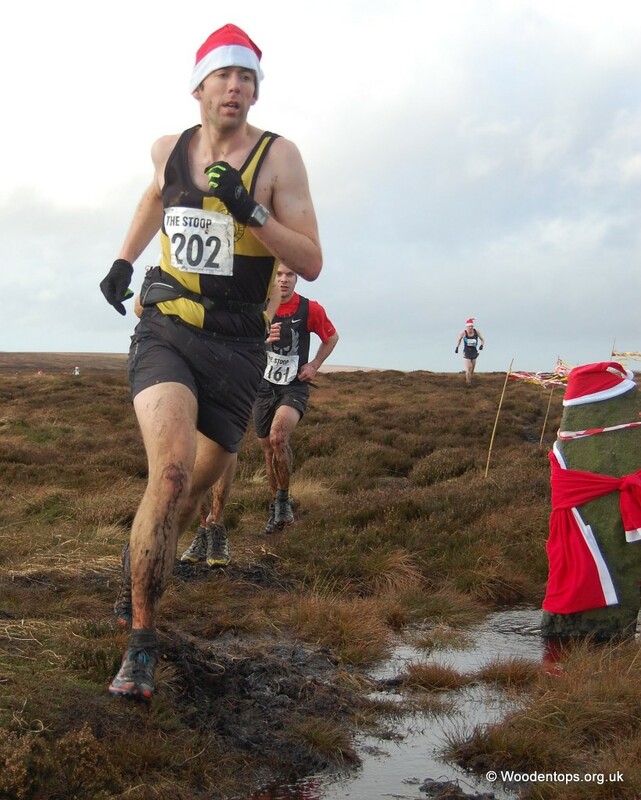 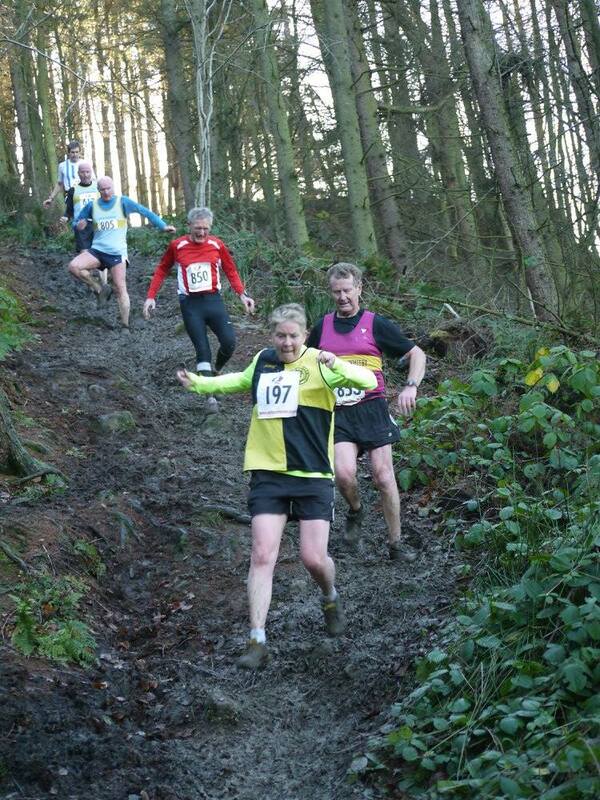 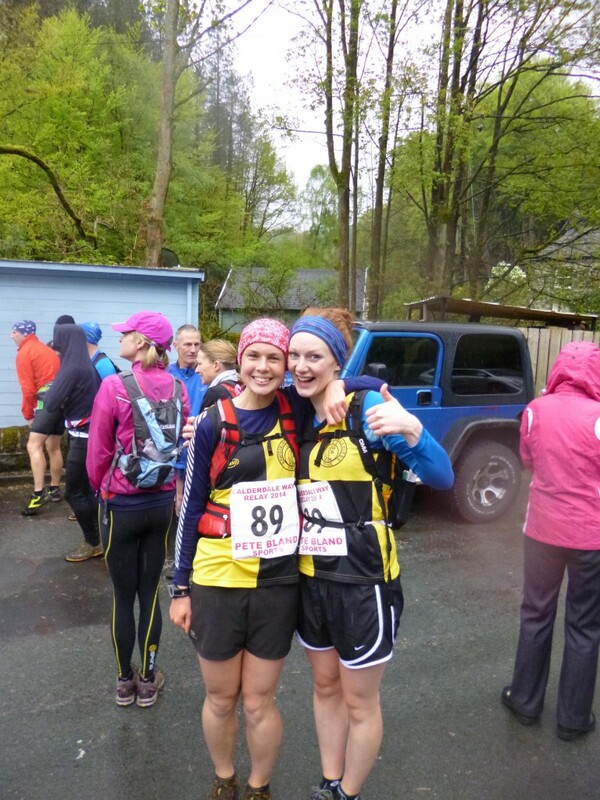 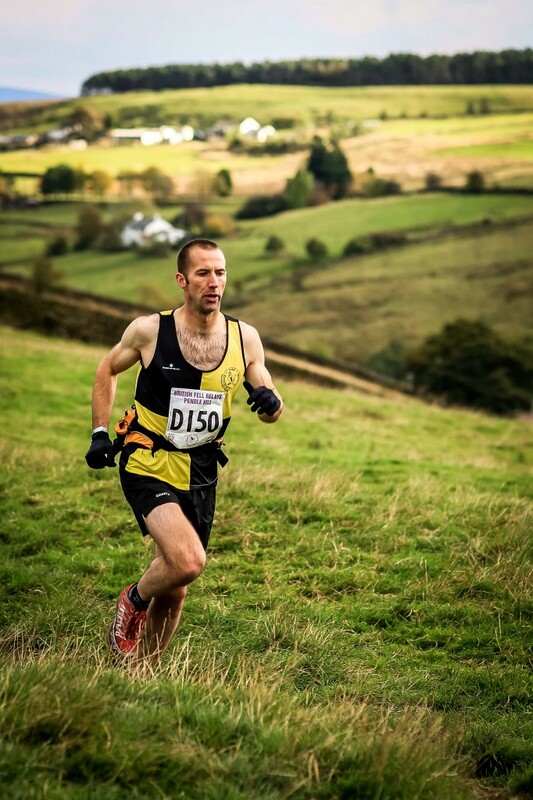 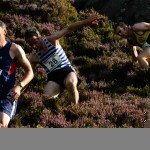 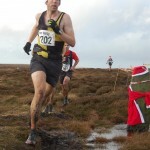 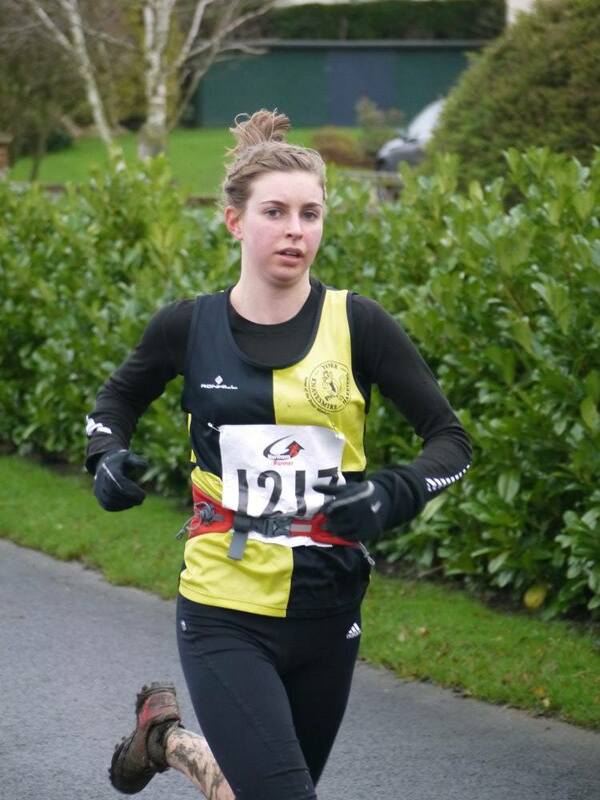 To find out about races in the North York Moors check out the Esk Valley Fell Club website. 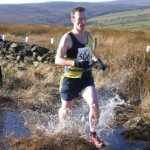 They run two main series throughout the year which many members compete in with races every few weeks. 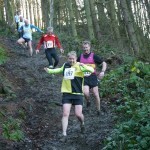 We usually car share so transport to races is not a problem. 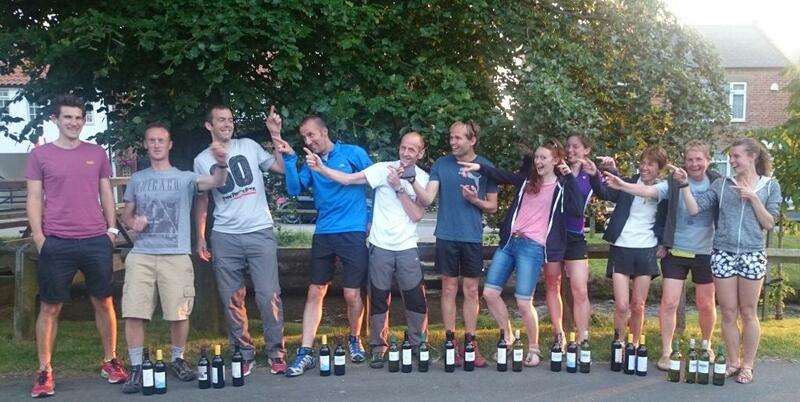 Another successful summer night on the fells.